A family owned, environmentally conscious business looking to make change, one recycled item at a time. All three depots will be open for normal hours on all other days. Don’t Want to Sort but Want a Refund?? Express Return-It! Our 1936 Kent Road Depot in Kelowna, BC offers Return-It Express! Return-It Express is great for people with limited time who don’t want to sort their own product but still want a refund on their … Read more about Don’t Want to Sort but Want a Refund?? Express Return-It! 1936 Kent Road Depot Open for Business on Saturday, December 1, 2018 at 8:00 am! Hello Friends of Columbia Bottle Depots! The Kirschner Depot is officially closed, BUT our new location at 1936 Kent Road, Kelowna, BC, V1Y-7S1 will be open for business on December 1, 2018 at 8:00 … Read more about 1936 Kent Road Depot Open for Business on Saturday, December 1, 2018 at 8:00 am! The Kirschner Depot is Moving! 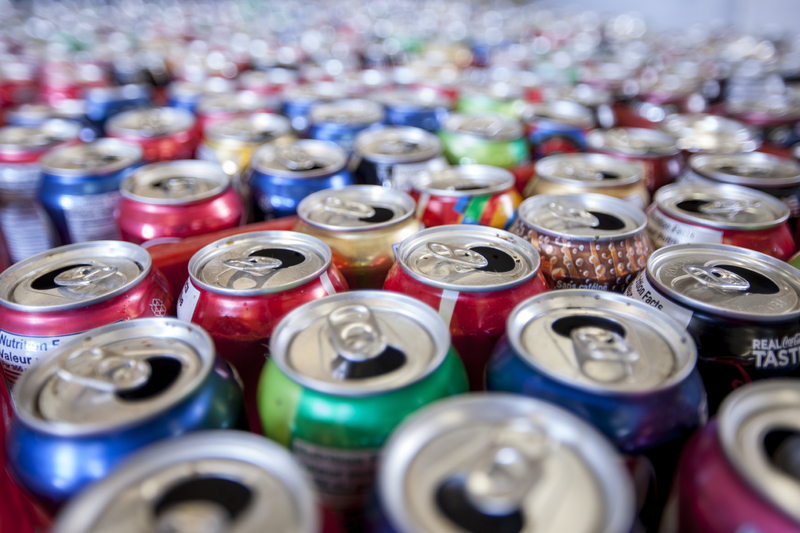 Hello Friends of Columbia Bottle Depots, We have exciting news! 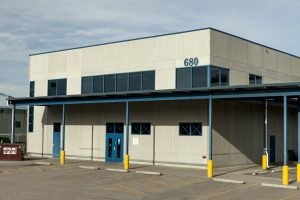 The Kirschner Depot will be relocating to 1936 Kent Road, Kelowna, BC, V1Y-7S1 in early December of 2018. There are no plans to stop … Read more about The Kirschner Depot is Moving! Kelowna Job Fair – Come visit us on October 3, 2018! 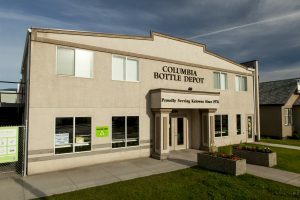 Columbia Bottle Depots will be at the Kelowna Job Fair at the Delta Grand Hotel Kelowna (located at 1310 Water Street, Kelowna, BC, V1Y-9P3) on October 3, 2018 from 1:00 pm to 3:00 pm. Come visit us … Read more about Kelowna Job Fair – Come visit us on October 3, 2018! Returning Containers Sends Rutland Elementary Students Camping!